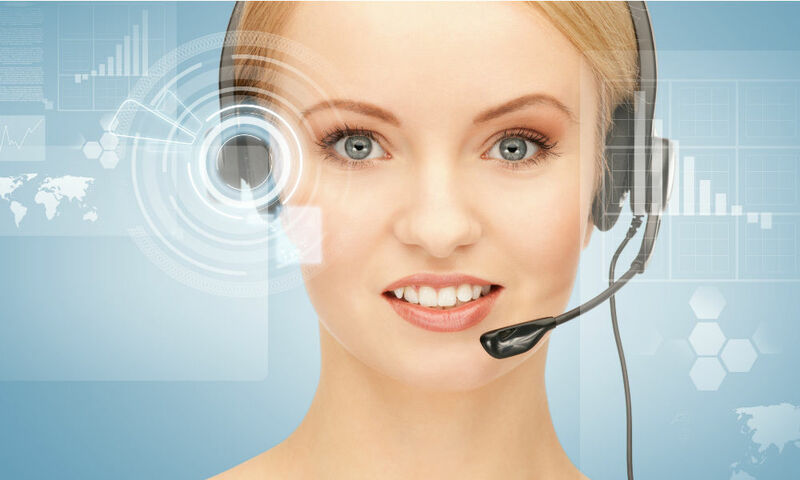 Monitoring is key in the contact center. Recording conversations, analyzing and digging into the data to develop best practice for agents is vital to exceptional customer service, but really, this is only a piece of puzzle. It’s easy to get caught up in speech analytics, but desktop analytics are an often overlooked tool. Speech analytics focus on the customer. What does the customer want? What is the customer saying? Desktop analytic allows contact centers to gain greater visibility into workflows – what applications, processes and/or policies accelerate or hinder the delivery of customer service. Taking an in-depth look at the activities and systems leveraged by agents on a day to day, call to call basis serves to optimize operations. While we hear, read and discuss chatbots, AI and ML readily for use in workforce optimization, desktop analytics offer a way to place operations, technology and staff under the microscope. A robust desktop analytics solution with provide instruction or guidance, some will help improve process automation. With the workforce optimization tool taking care of these types of issues, management can keep an eye toward other matters, and not worry. Desktop analytics can address issues in real-time, an important quality in our on-demand, omnichannel customer experience world. Found as a standlone or module to a workforce optimization solution, desktop analytics is not something to be overlooked. What’s in your call center?